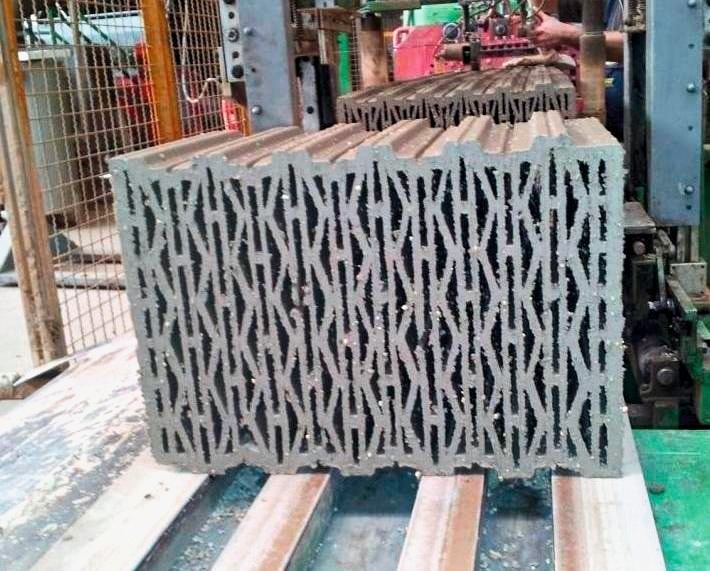 The German brickworks Ziegelwerk Waldsassen AG Hart-Keramik has produced the first 100 000 energy-saving clay blocks in the wall thickness 36.5 cm with the new die supplied by the Spanish firm Talleres Morte. 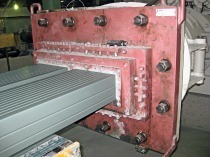 Morte is one of the European market leaders in the engineering of dies for extruding ceramic bodies. 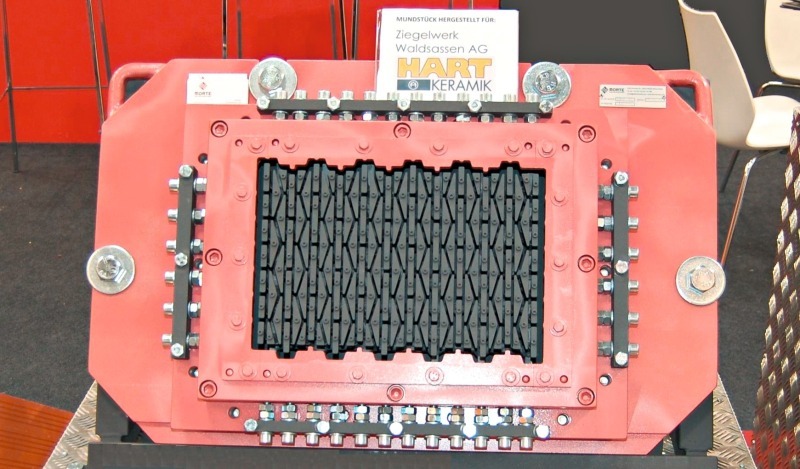 The supply agreement came about last year when Morte, on a search for a partner to test a special die, contacted Hart-Keramik. For Hart-Keramik’s Operations Manager, Ernst Döllinger, Morte’s attractive range presented an alternative to the previous die suppliers. The die was exhibited at Morte’s stand at Ceramitec 2012. Special feature of the TM-EF die is its modular design that enables the replacement of each of its components. Moreover the core holder is positioned in the slots of one of the plates (ENTU-2), which lends additional stability as well as enabling the use of steels with high wear resistance. The inside of the die is protected with a liner made of treated steel, which lengthens its lifetime and guarantees higher quality of the extruded products. 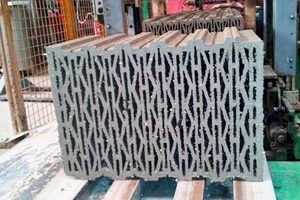 Frames and cores are also made of treated steel. External brakes guarantee easy and effective regulation of the die. Unlike the chrome-plated materials usually used in Germany, the materials proposed by Morte for the areas exposed to the most severe wear (frame, cores and liner) guarantee a longer lifetime of the die. 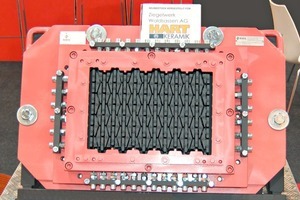 After the agreed modifications had been made on the die and its correct function had been tested during the extrusion process, Morte explained to Hart-Keramik the advantages brought by a switch to carbide (a material that is much more resistant to abrasion and wear than the chrome-plated materials usually used). 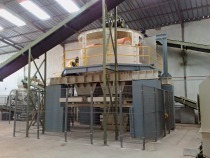 In this way “the entire die structure is used and guarantees savings potential during the extrusion process, which largely offsets the investment”, emphasizes Raúl Morte, Production Manager at Talleres Morte. This procedure in which first a solution is offered in untreated steel and then when all details have been clarified and any problems eliminated the wear parts are replaced with components made from more resistant materials is the most efficient solution in Morte’s view. 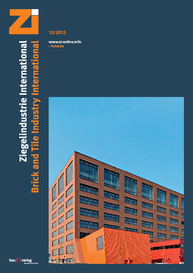 Ernst Döllinger is of the opinion that a competitor who can offer an alternative in the supply of dies for the ceramics industry has been lacking on the German market and that Morte with its experts and its technology can be an interesting partner: “As the die demonstrates, Morte is a competitive supplier for die engineering in the clay brick and roofing tile industry and an alternative to existing suppliers. And as the saying goes: Competition is good for business”. The Spanish company Talleres Morte guarantees technical customer service in Germany and is currently working on consolidating its sales presence in this strategically important market. The Spanish company is planning long-term on gaining the confidence of the demanding German market. Talleres Morte, based in La Rioja in Northern Spain, designs and manufactures dies, chutes and spare parts for the extrusion of a wide range of ceramic products and is known internationally for its modular dies.